the best results the first time! 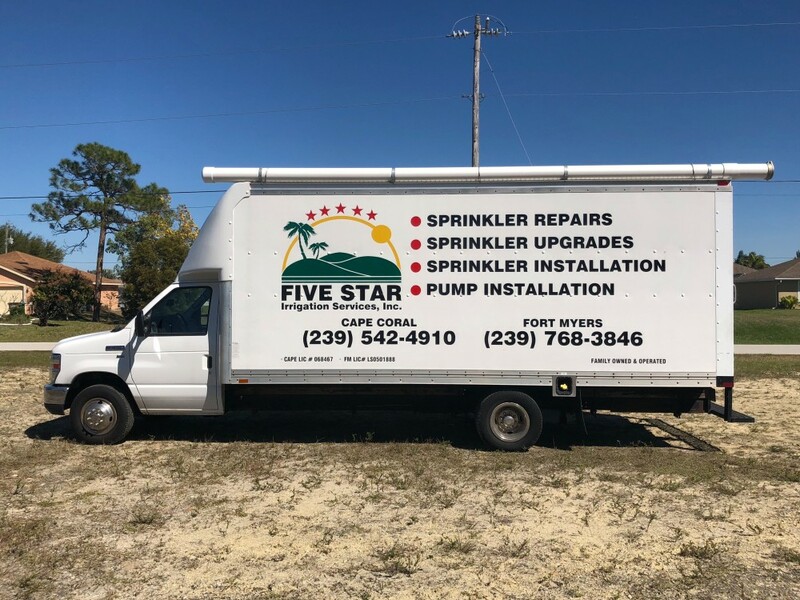 Why you should select Five Star as your Sprinkler Repair Company! A water sprinkler system is a necessary part of any lawn or landscape. The presence of such a system will ensure that all the lawn and plants get the water that they need in order to thrive. This is why it’s so important to hire an experienced and licensed irrigation contractor. Such a contractor will be able to handle all aspects of an irrigation system. This will start with the sprinkler system installation. You probably already have sprinklers in your yard, but if they are in poor shape, you may benefit from getting an evaluation of your current sprinkler system completed by a family owned, local company with over 30 years of experience. When we arrive, we will completely evaluate your current system to make sure all spray pattern adjustments are correct, check for leaks, set timer for regulated water times and days as well as checking your sprinkler system for complete lawn and landscape watering coverage. 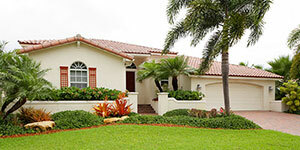 We will promptly determine the correct and proper watering coverage needed for your healthy lawn and landscape needs. When we find areas in which you are lacking watering coverage, Five Star Irrigation will develop a plan of action with you, the customer, to provide alternative solutions to immediately solve your problem and provide you with a perfect watering system. 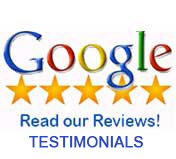 Many times, the problems can be solved by simple repairs or replacements to get your system up and running properly. Irrigation repairs are best handled by a professional Sprinkler Contractor providing assurance that your lawn and landscape will have proper coverage. You need to have a professional irrigation contractor take a look at your sprinkler system. 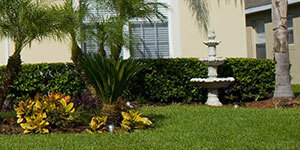 When in doubt, contact Five Star Irrigation Services in Cape Coral with over 30 years of experience. Checkup Free Sprinkler System Checkup Today! 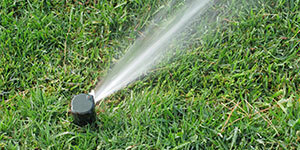 We will provide a free Sprinkler Checkup with any repairs completed.